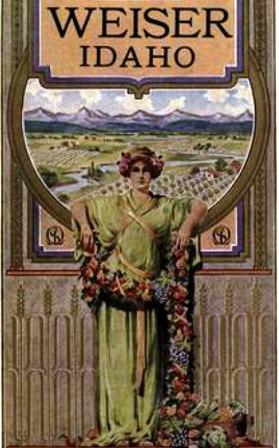 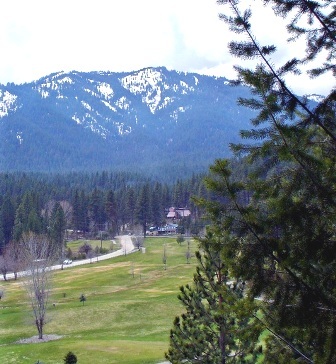 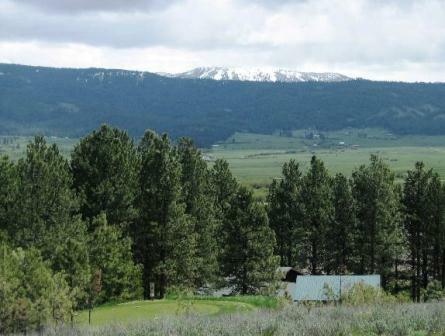 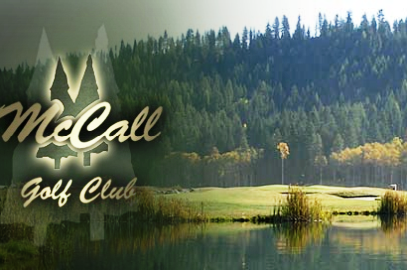 Council Mountain Golf Course is a Public, 9 hole golf course located in Council, Idaho. 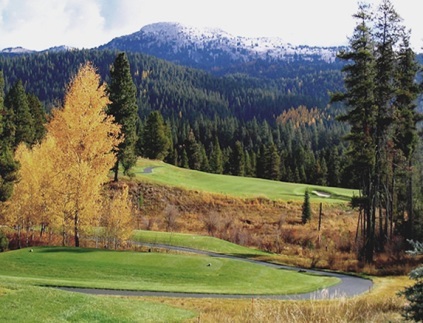 Council Mountain Golf Course is carved out of the natural terrain, is moderately sloped, so expect many uneven lies. 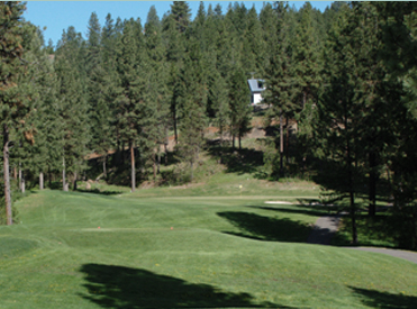 Several of the tee boxes and greens are elevated. 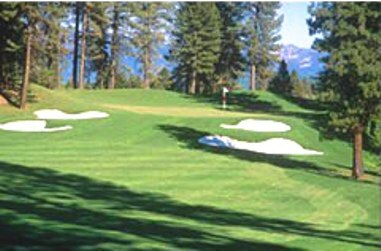 The greens can be difficult to read because they have a tendency to slope in varying directions. 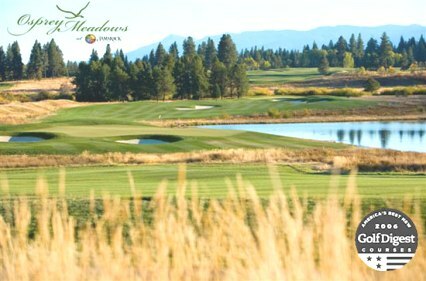 Council Mountain Golf Course plays to a 9-holepar of 37 and 3,236 yards from the men's tees and 2,898 yards from the forward tees.